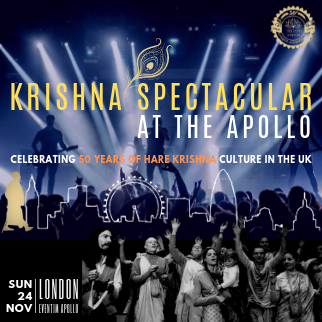 On their 50th anniversary, the Hare Krishnas are inviting everyone in the UK, from devotees to seekers, to curious friends to join them in a joyful Krishna Spectacular at Eventim Apollo and revel in the unprecedented experience of devotional music and theatre. 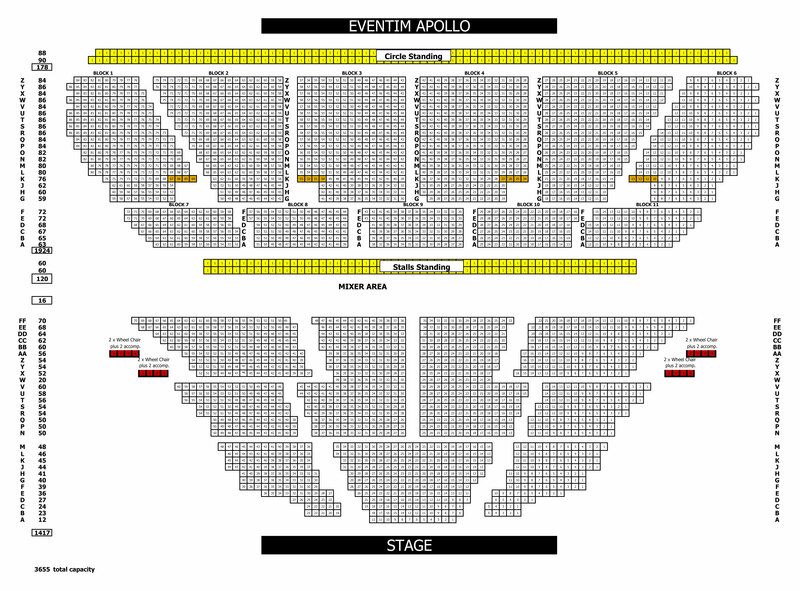 "Much has changed since the hippie days of the '60s. The Hare Krishna community now attracts a diverse and inclusive population", says Jai Nitai dasa, the leader of the Radha Krishna Temple in London. “You will now find both families and urban monks, working as corporate, educational, healthcare, and creative professionals. All are welcome to join the remarkable celebration of Krishna culture this November, and get a taste of the Hare Krishna community’s offering.